Choose the best fit for you ! 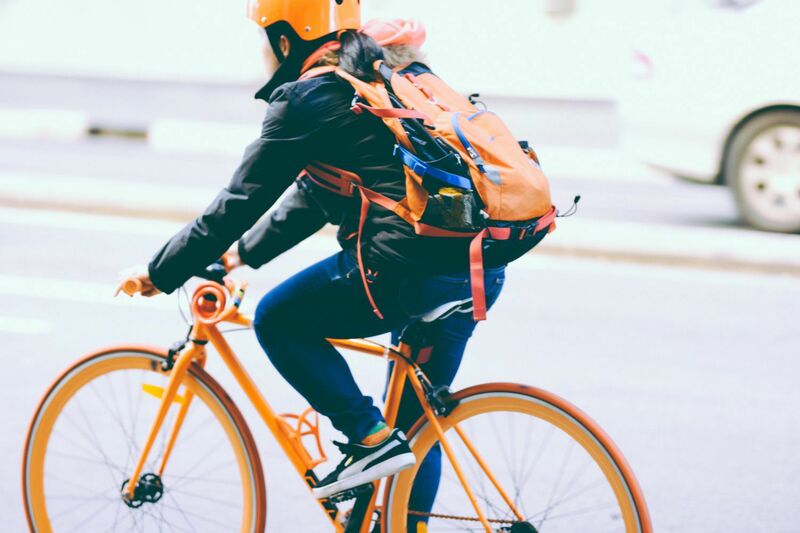 If you are new to e-Bikes, or other electric assist mobility vehicles you've come to the right place! 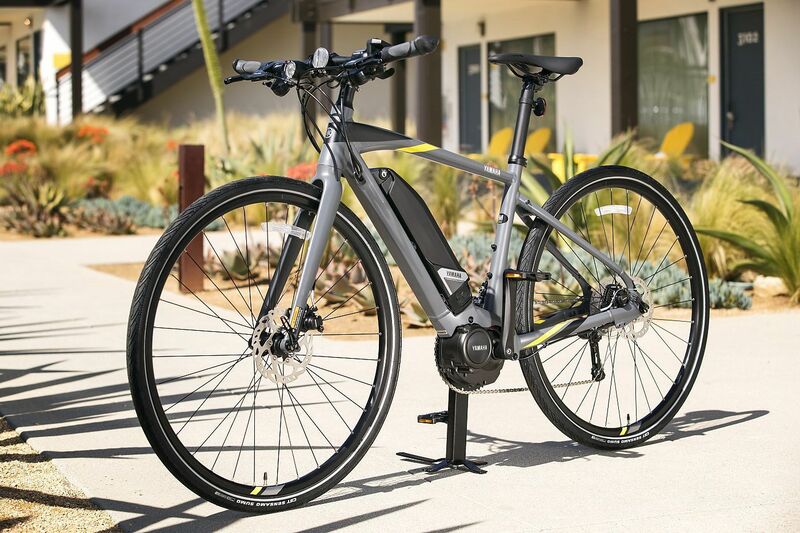 Mike's E-Bikes was established to provide high quality mobility solutions at an affordable price, along with the best electric 'vehicle' expertise in the Mid-west. Our mission is to bring fun and innovation with more powered mobility solutions that increase your freedom, and physical health. You won't be disappointed when you come to our shop to test ride and try out our e-assist solutions ! 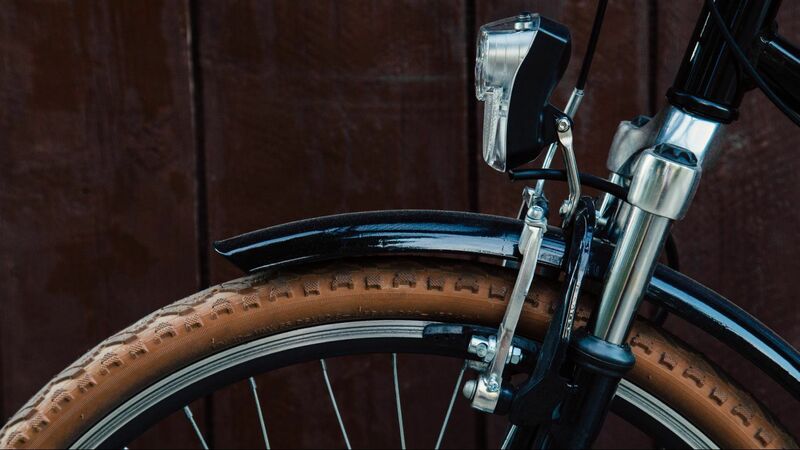 STARTING APRIL 12th, Buy An E-Bike in APRIL ! GET AUTOMATIC ENTRY into OUR RAFFLE TO WIN A FREE GLION ELECTRIC SCOOTER (VALUE $749) ! STOP IN OUR STORE FOR MORE DETAILS. 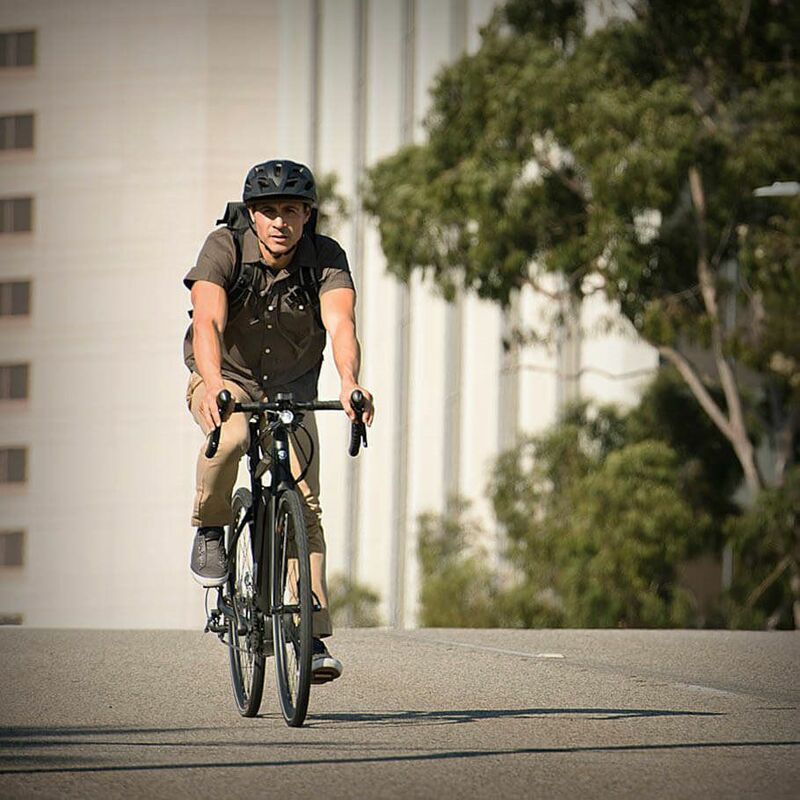 The Magnum Ui6 E-Bike is a joy to ride ! 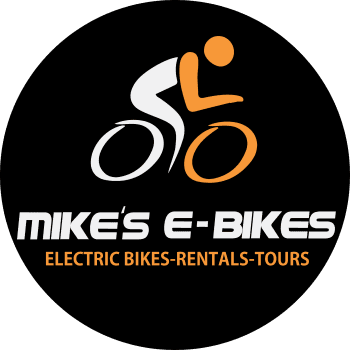 "Mike was incredibly helpful in our selection of electric bikes. We found him to be both extremely knowledgeable, as well as trustworthy. He was patient with all of our questions, and he assisted us with every aspect of the purchase. Absolutely delighted with our bikes. Give the strongest possible recommendation.... "